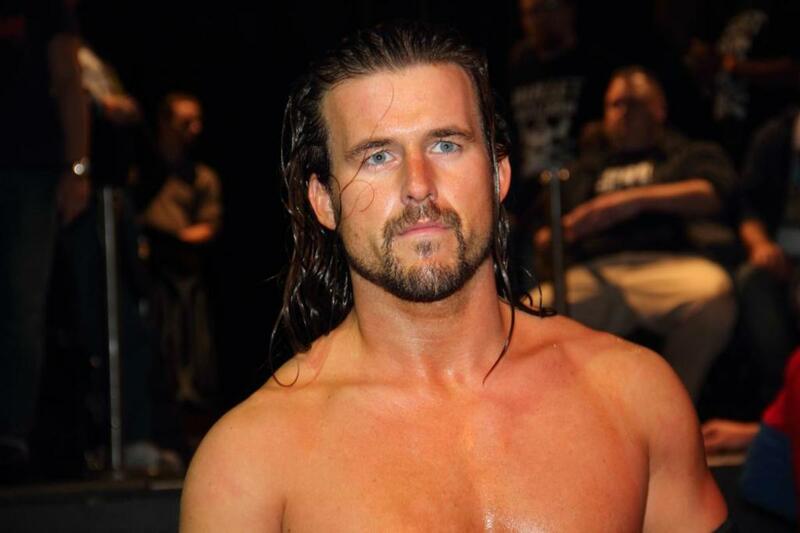 PWInsider reported today and a WWE source confirmed to us that Adam Cole has officially signed with WWE. The fact this was confirmed before NXT TakeOver: Brooklyn means there is a good chance that will be his debut. Cole signing with WWE has been expected for at least one year and would have happened sooner had the WWE and Ring of Honor legal issues not taken place. Once WWE started signing guys like Bobby Fish and Kyle O'Reilly, Cole, who the company has had eyes on for years, was imminent as far as coming in. Cole's debuting has been a foregone conclusion since he finished up with ROH and New Japan. Fish and O'Reilly both debuted on NXT TV recently. Cole said goodbye to ROH at their War of the Worlds pay-per-view in New York and post-PPV television tapings in Philadelphia in May and has since worked some indie matches.